Leather jacket for a practical and chic look ….. 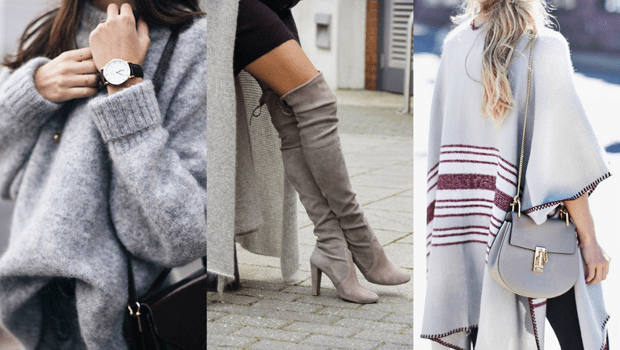 Oversize sweaters – Total comfort – it makes you ultra comforting feeling …. 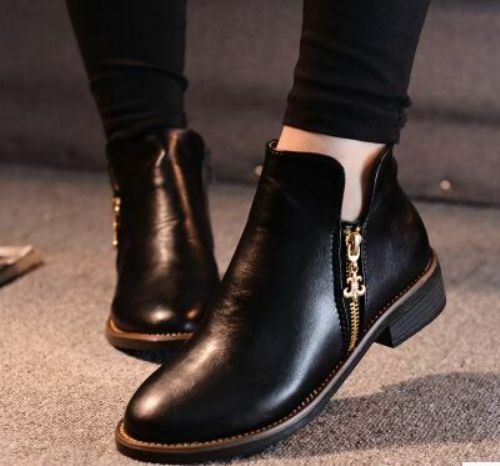 Ankle boots – comfy and elegant …..
Great post! I am totally in the market for the essential black leather jacket.